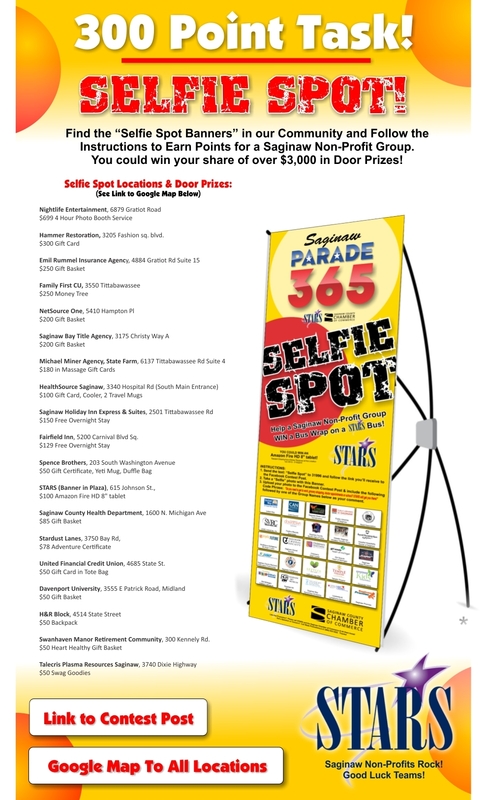 Did you visit any businesses for the first time when completing the "Selfie Spot Challenge"? * Yes No I didn't complete a Selfie Challenge. Would you say your impression of STARS has:* Improved some. Improved a lot. Stayed about the same. 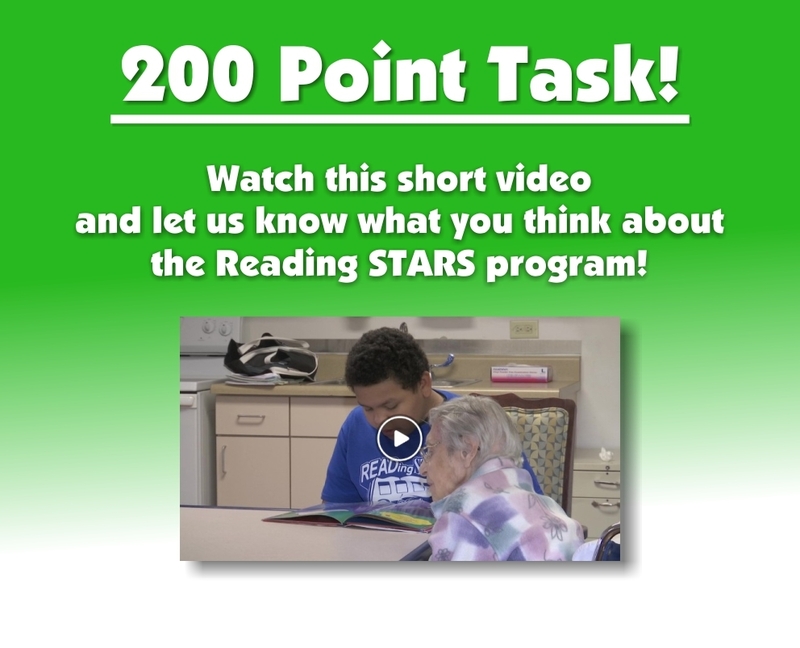 Do you feel this promotion was good for the non-profit groups that participated? * Yes! No. Not sure. 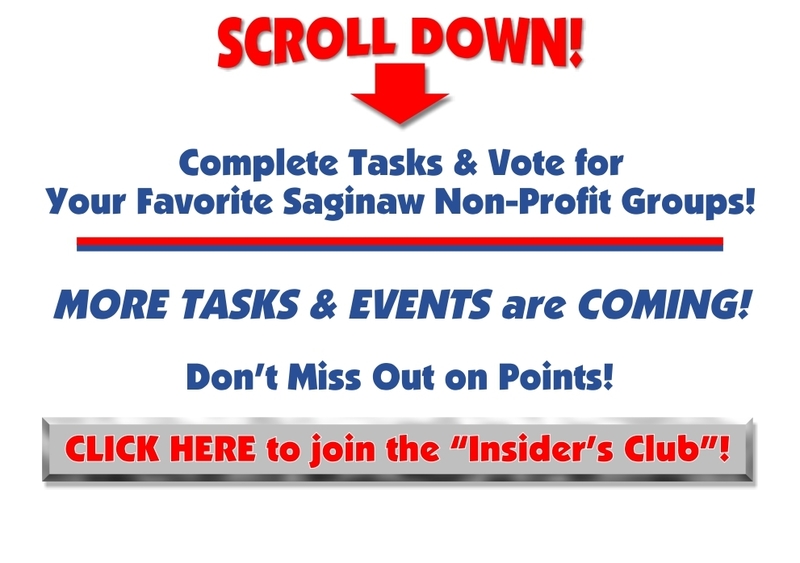 Do you have any suggestions for improving participation in Saginaw Parade 365? 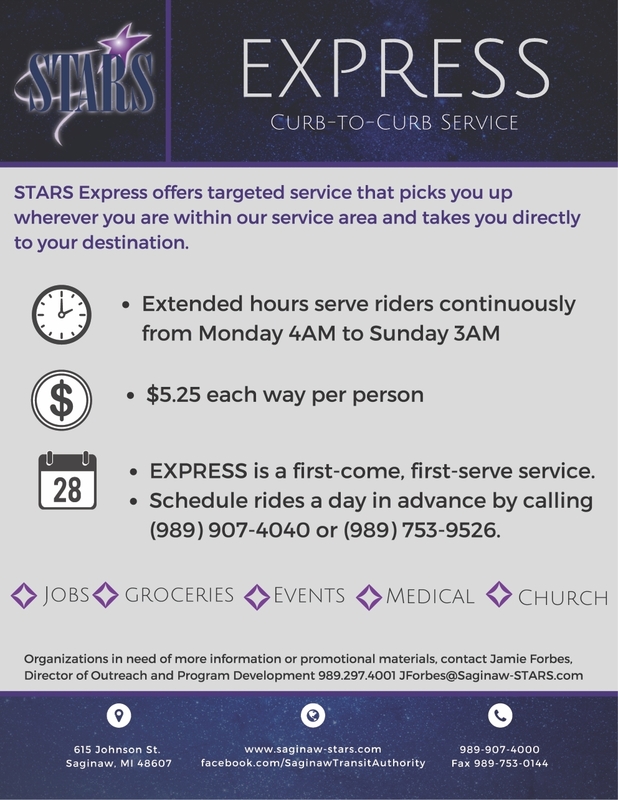 Do you have any ideas how your non-profit might benefit from STARS transportation services? 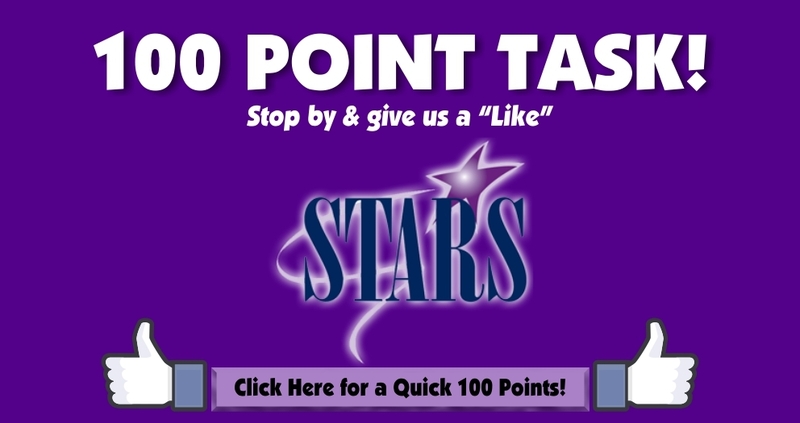 Or Do you have any ideas how your non-profit might partner with STARS to better the community? Do you have any suggestions, comments or any other information you would like to share? 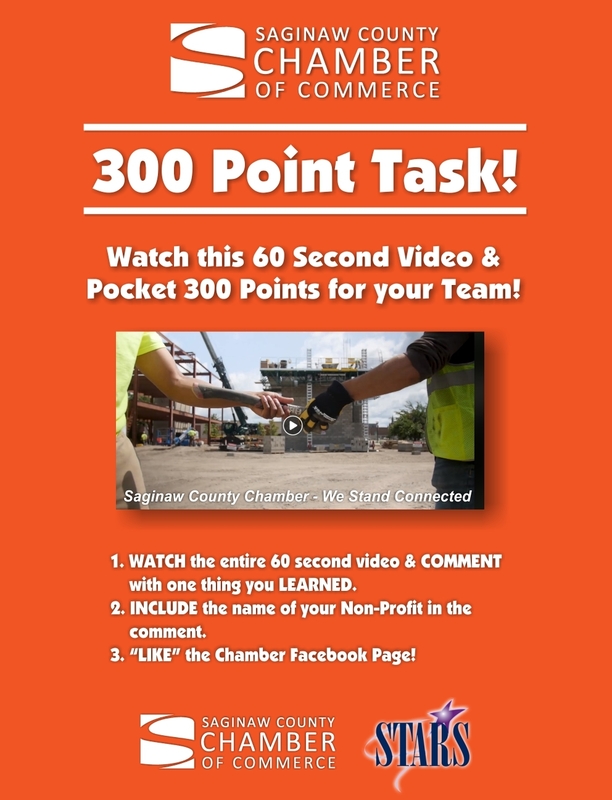 SHARE this contest to help your group win! REMEMBER to mention your group name when you share! 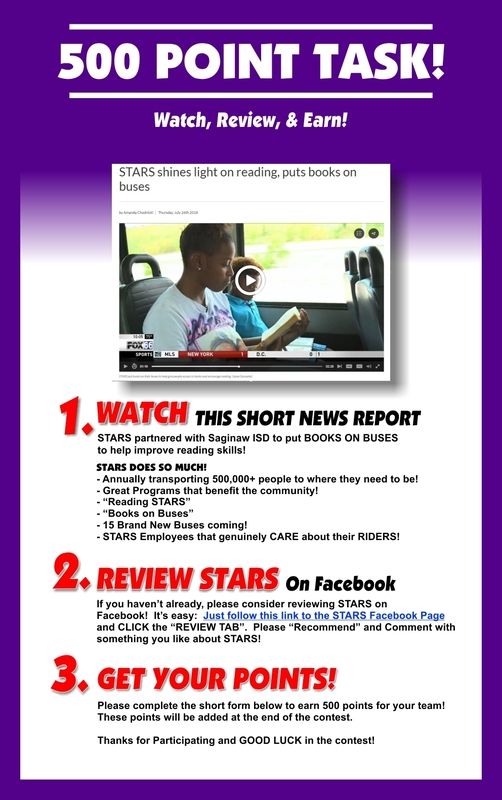 Example: "Please help (group name) win a STARS bus wrap!"